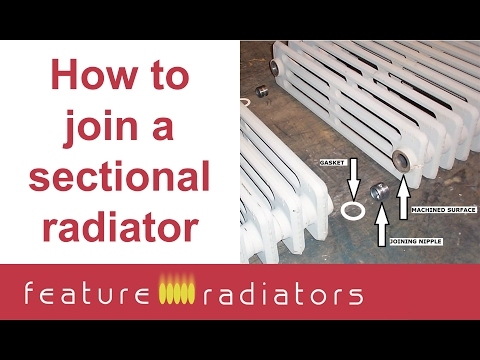 Jason has headed up our sales team for the last 13 years and he is your go-to chap when it comes to designer radiators. 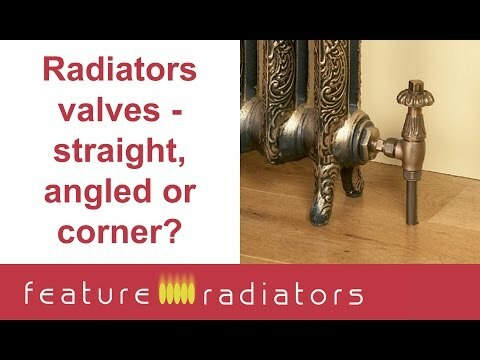 His wealth of knowledge means that he provides expert advice in our many videos available to view below or via our Youtube Channel. 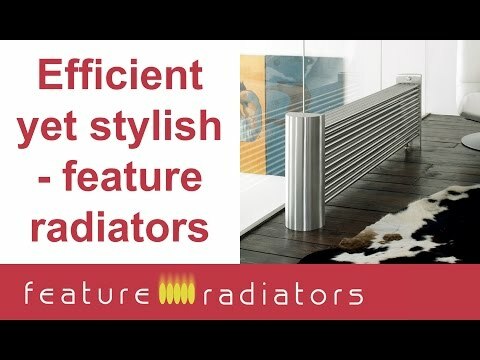 Alternatively, if you need some specific help then you can contact him directly on email – jason@featureradiators.co.uk and he will either talk to you directly or refer you to the most qualified member of our team. 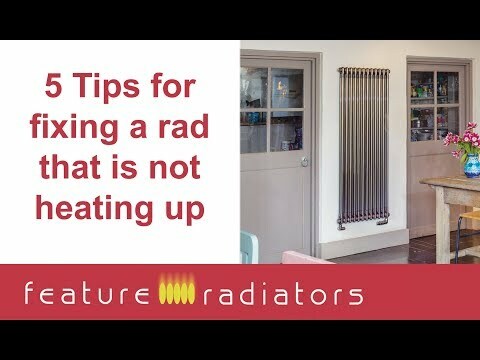 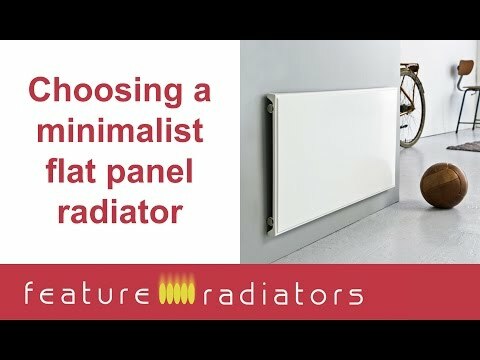 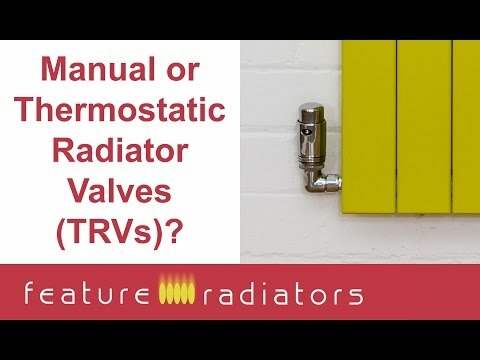 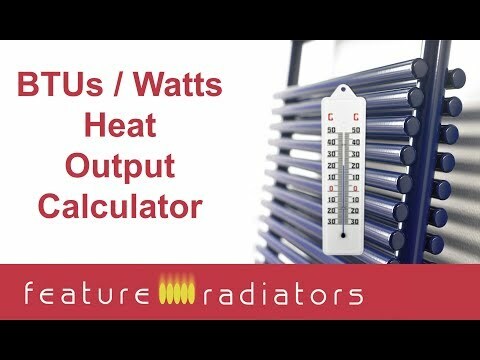 You might have an awkward space or a wonky floor to contend with, you might have a heat pump system or you may want a truly unique design or finish. 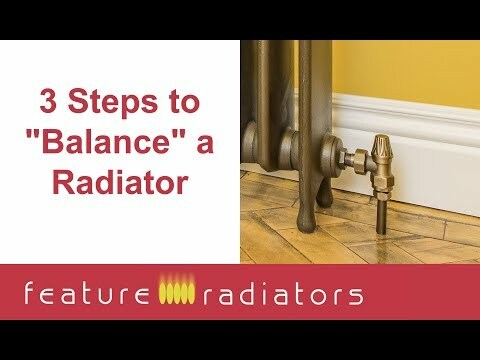 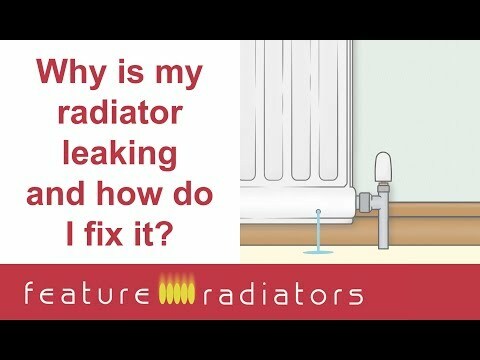 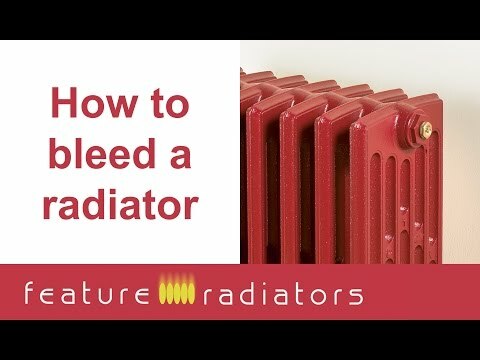 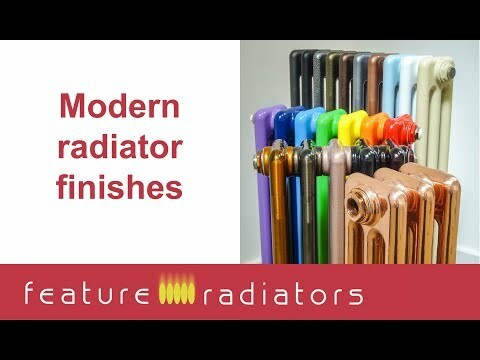 Whatever the case, Jason and his team will always do their utmost to solve your radiator dilemmas.